Innovative fintech company FreeAgent has become the first UK accounting software to offer direct bank feeds via the Open Banking platform – giving customers even greater security and visibility over their business finances. 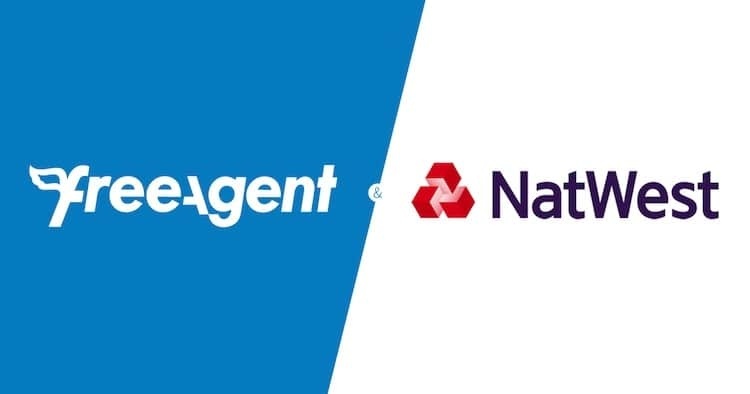 The firm, who make award-winning cloud accounting software for small businesses, freelancers and accountants, has unveiled new Open Banking feeds for UK FreeAgent customers banking with RBS and NatWest. Initially, the feeds will be open to a select group of test users, with a wider roll-out expected later in 2019. “We see Open Banking as as an integral part of our mission to help small business owners understand their finances better and make more informed decisions about their businesses. Eventually, we envisage a whole ecosystem of fintech apps, features and services powered by Open Banking that will make it easier than ever for people to run and maintain their own business.